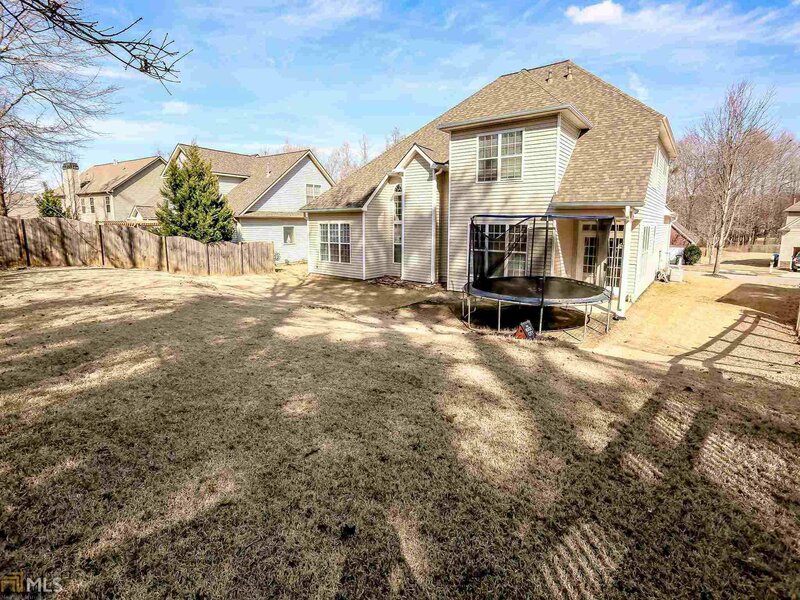 We listened, so we priced it to move! 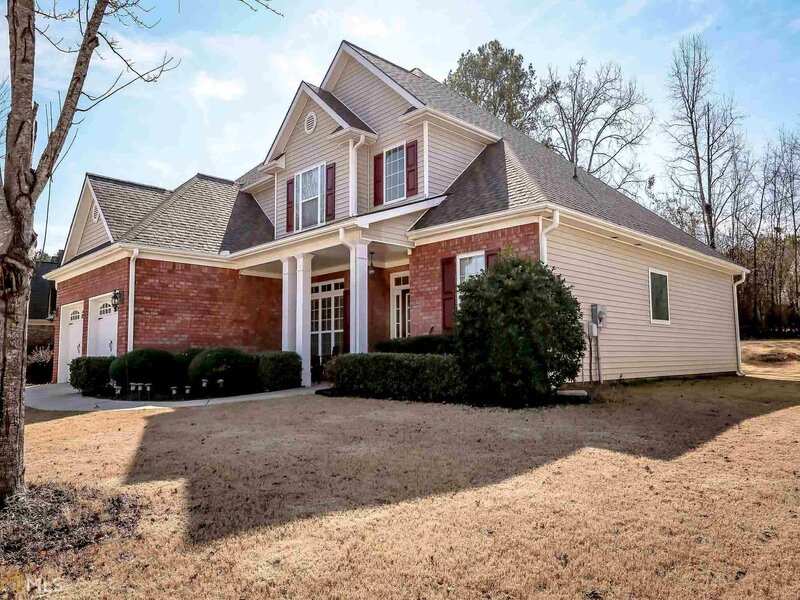 Beautiful & spacious, traditional 4 bedroom & 2.5 bath home located in the coveted SummerGrove Subdivision that has a swim/tennis/lake. 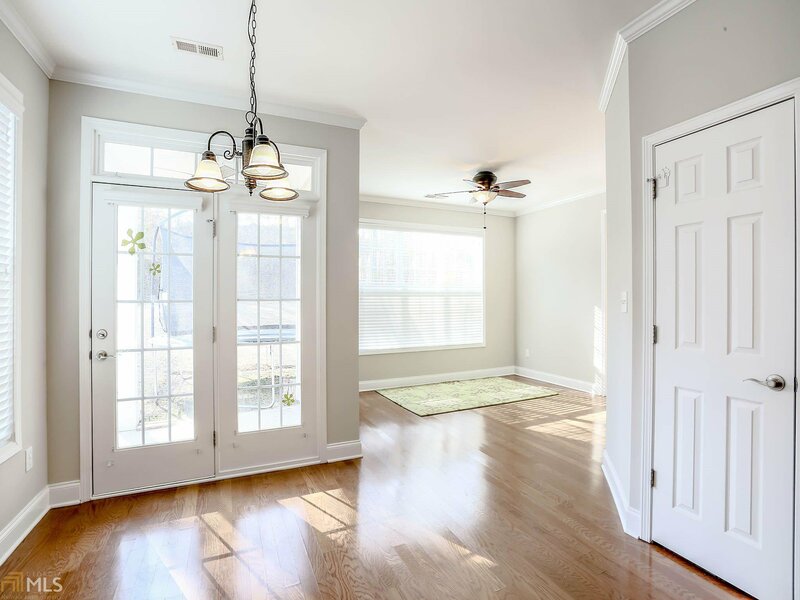 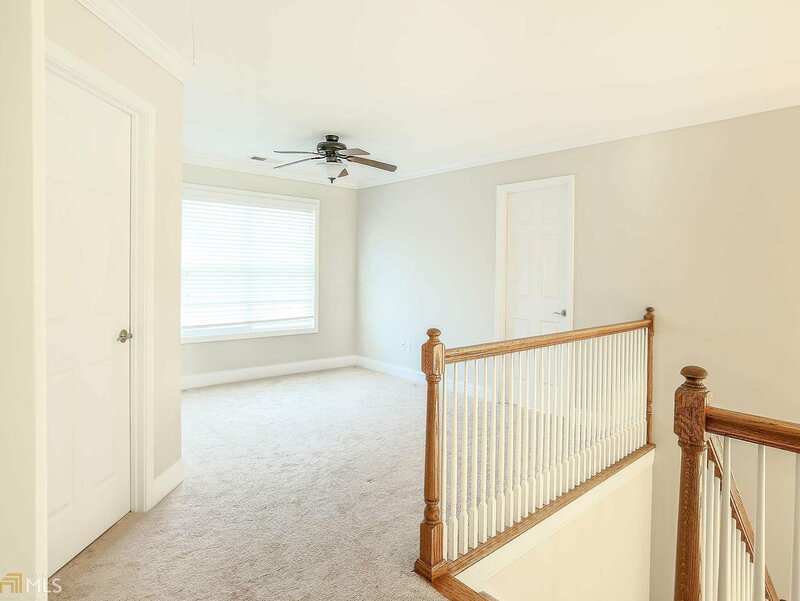 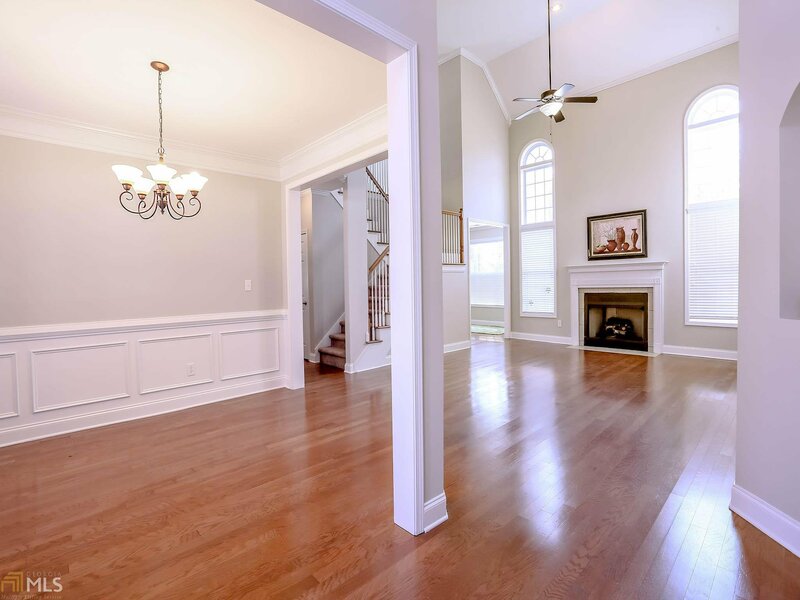 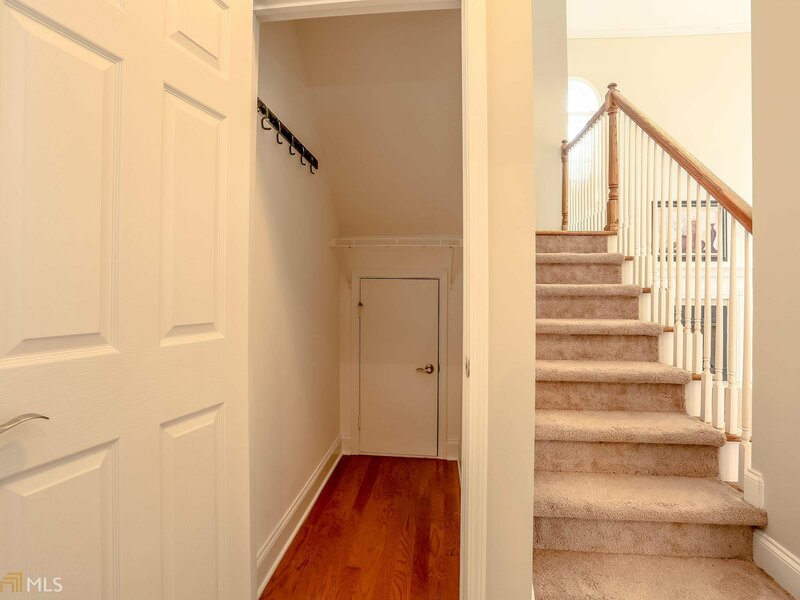 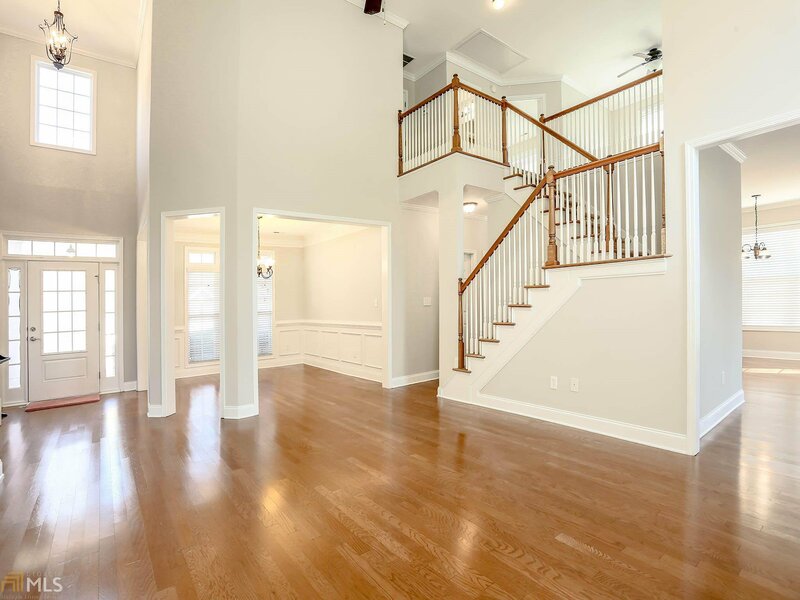 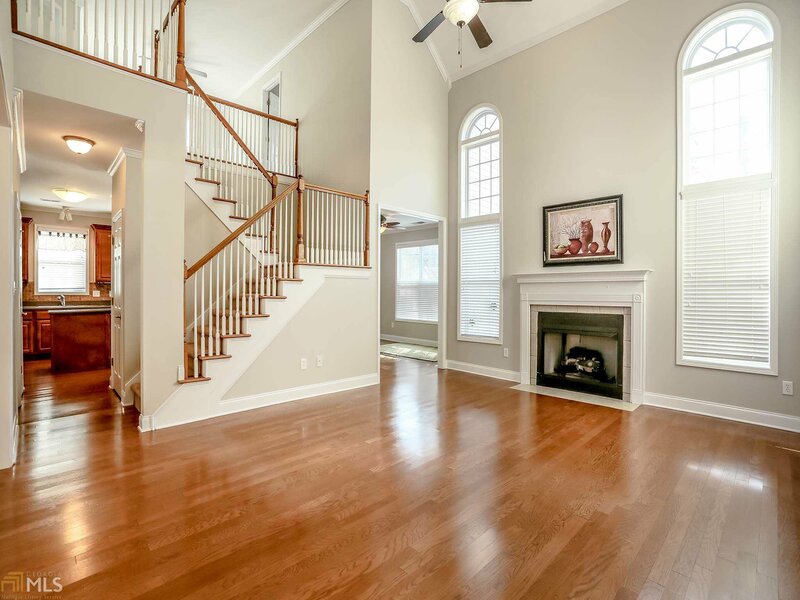 Home features a 2 story foyer entrance. 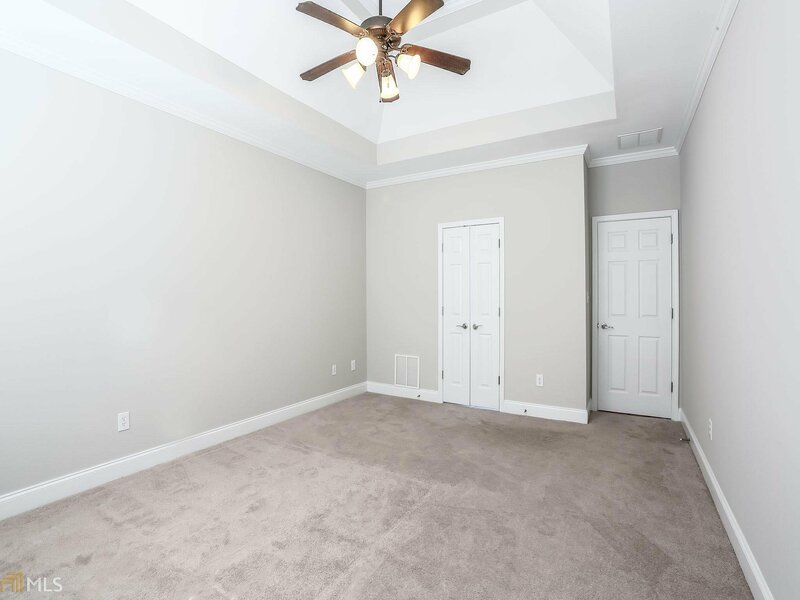 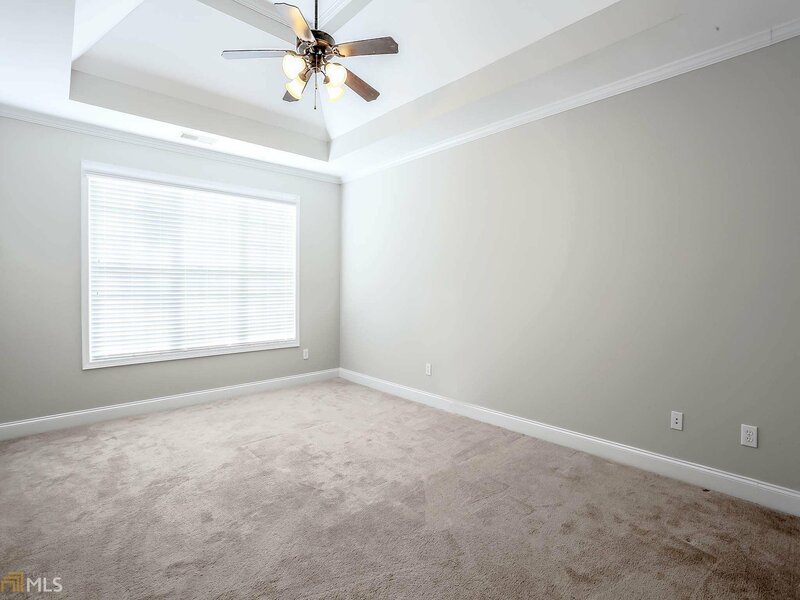 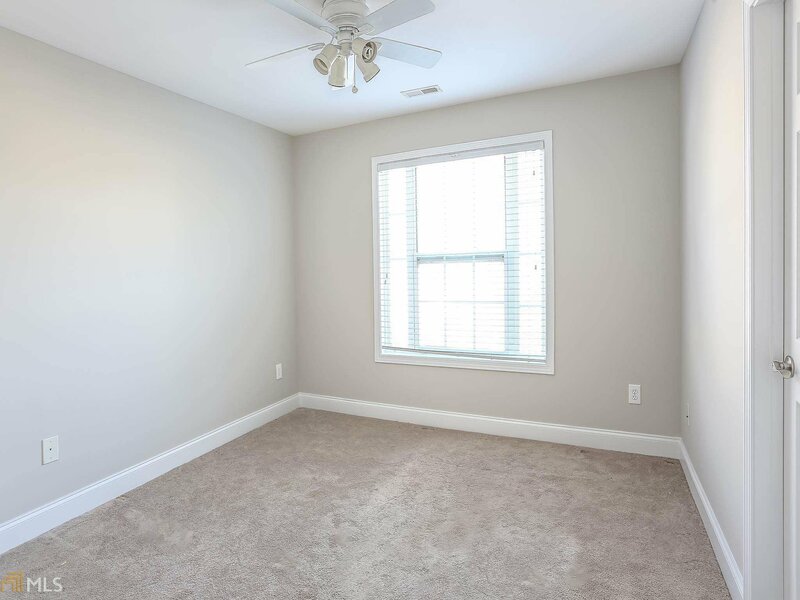 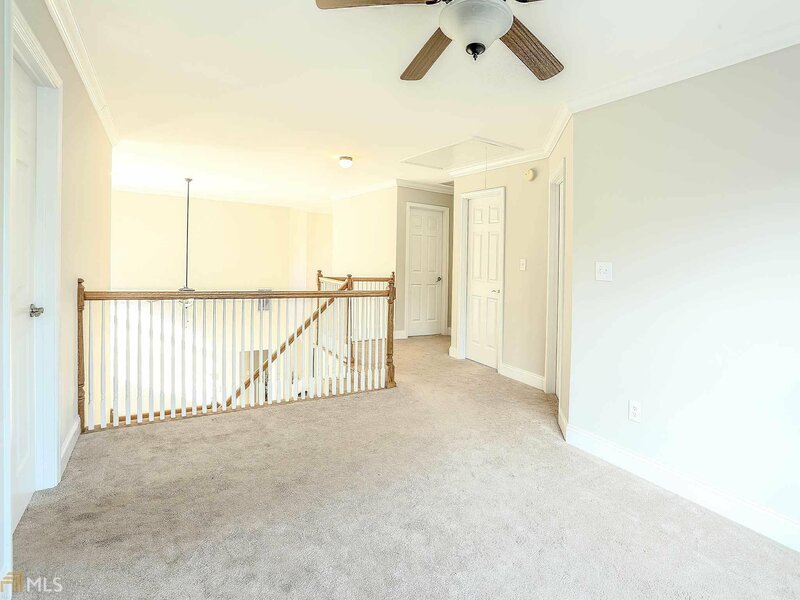 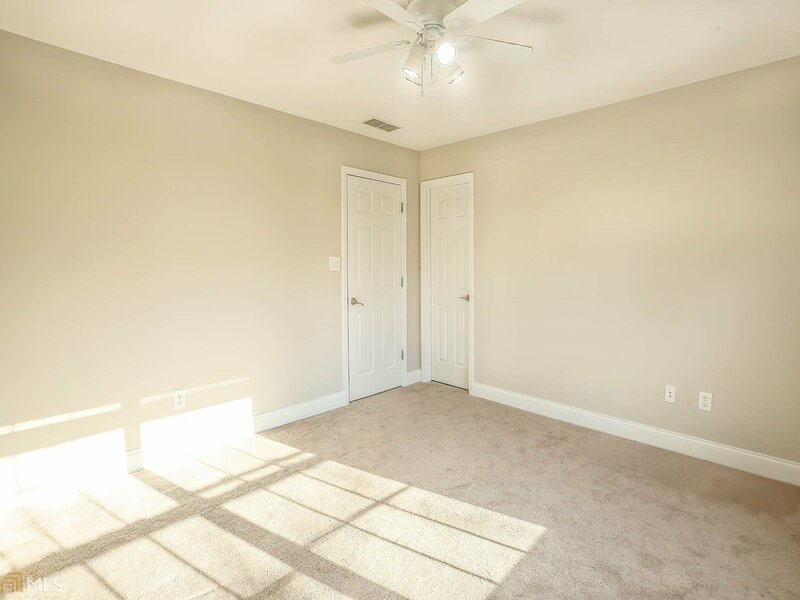 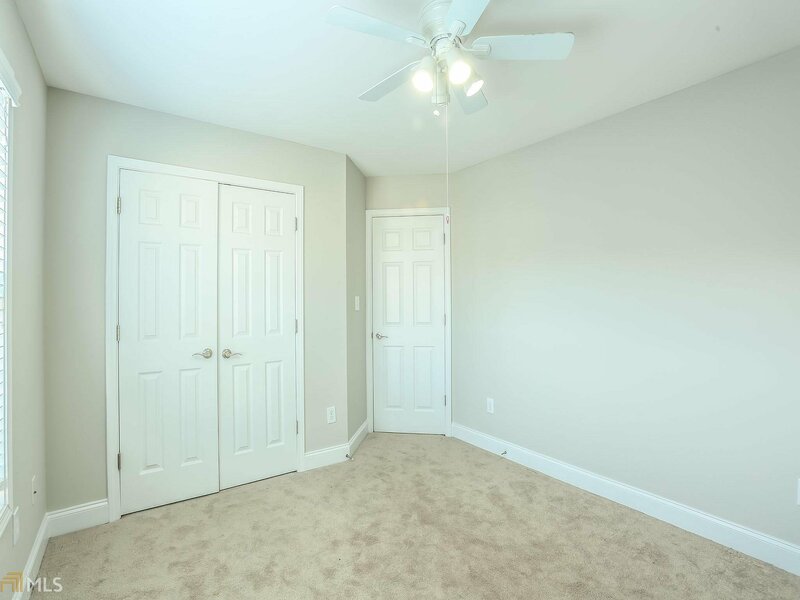 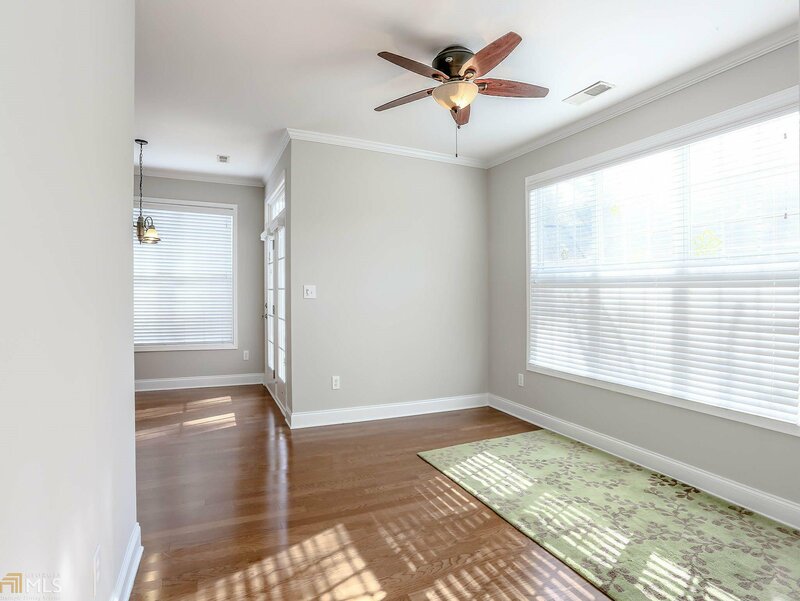 Enjoy plenty of space with a spacious family room w/ fireplace & ceiling fan. 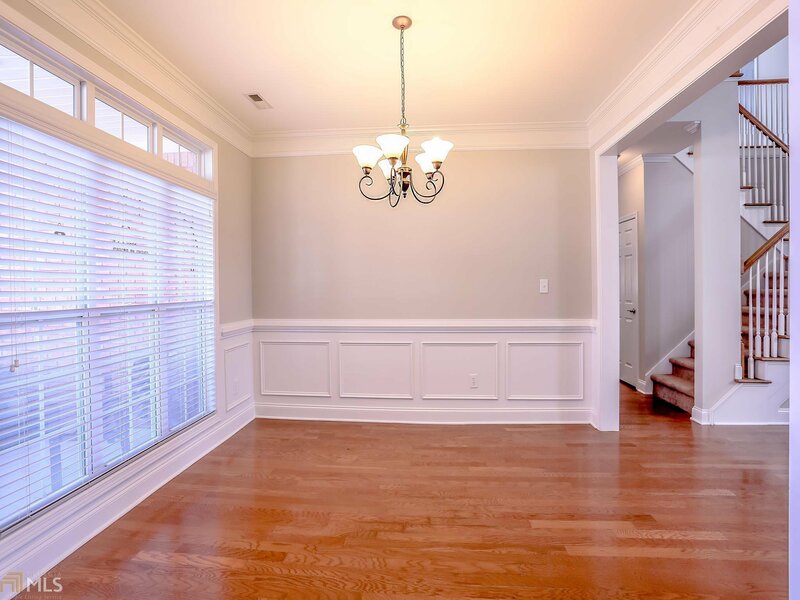 Formal dining room to entertain guests and big families. 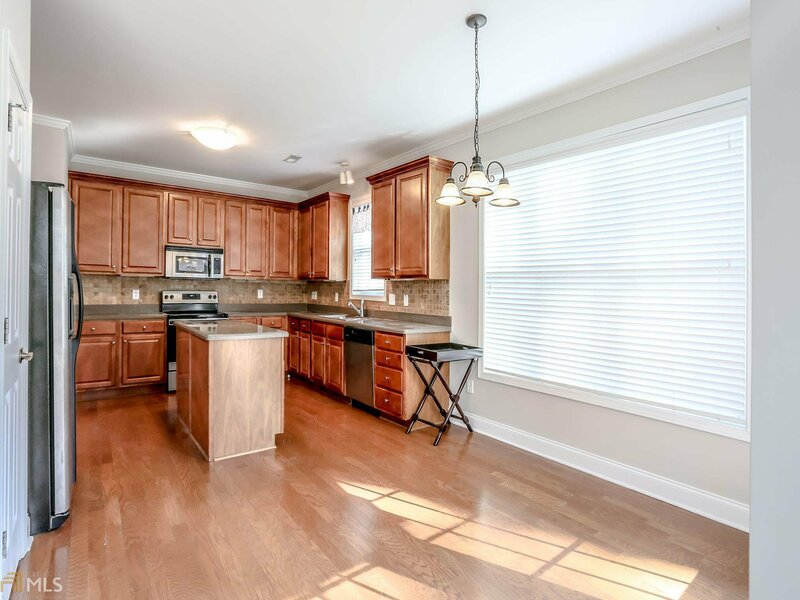 Plenty of cabinet space with a huge breakfast area. 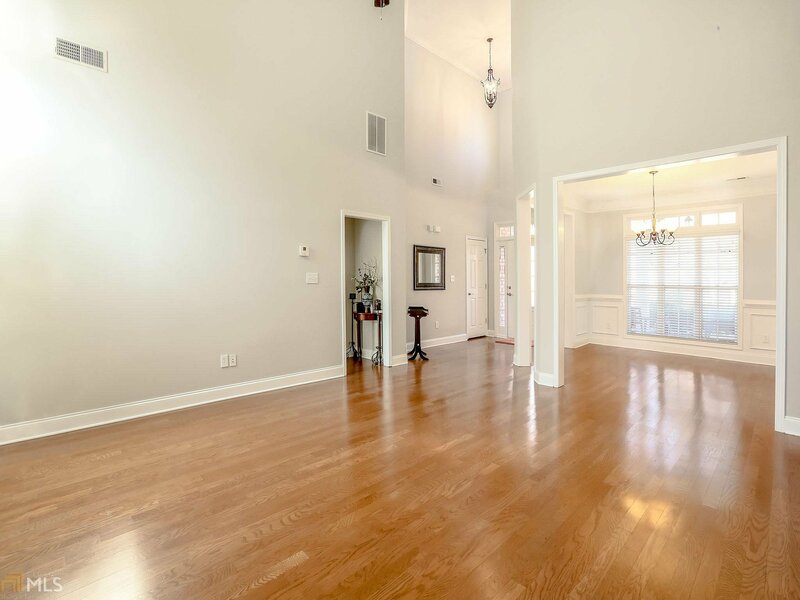 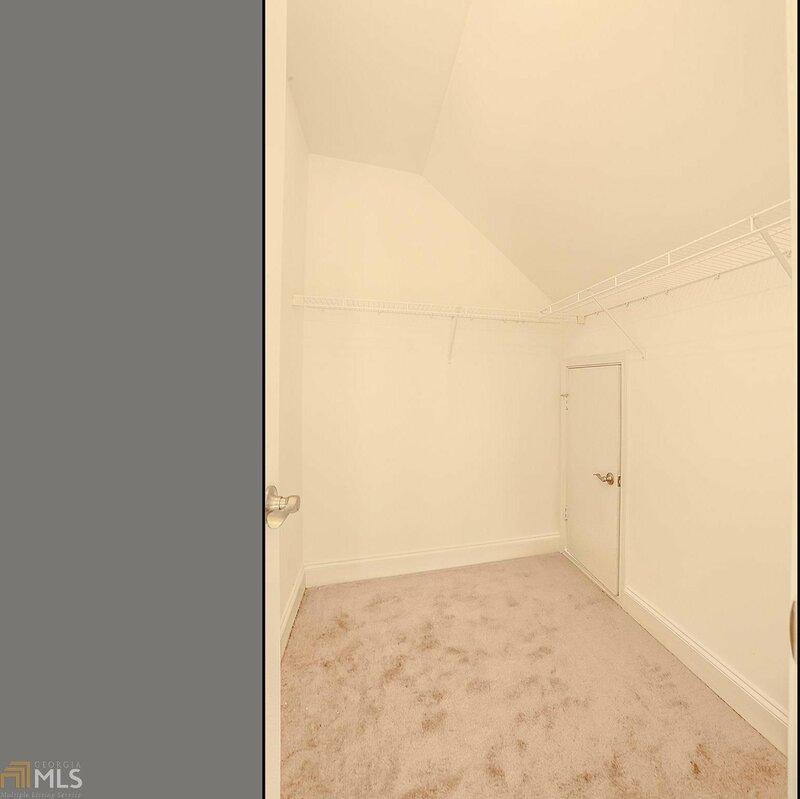 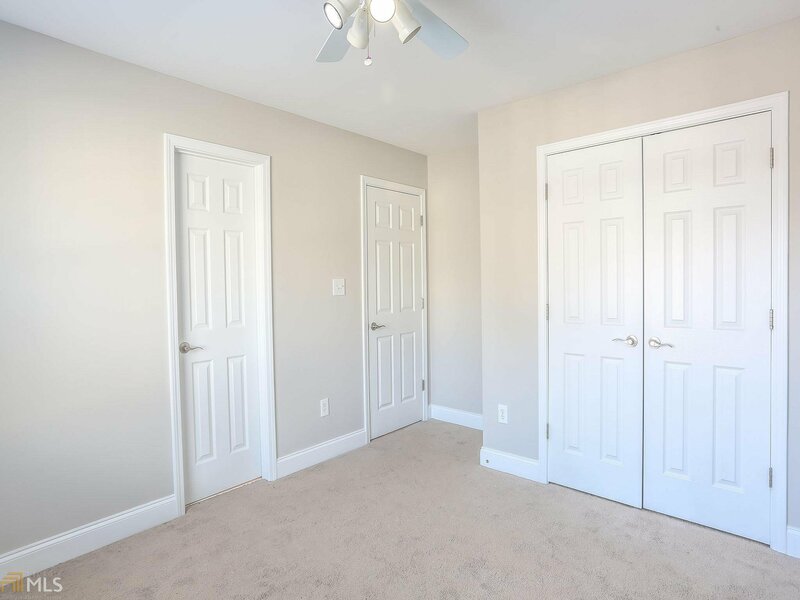 Large master bedroom with high ceilings & a walk-in closet. 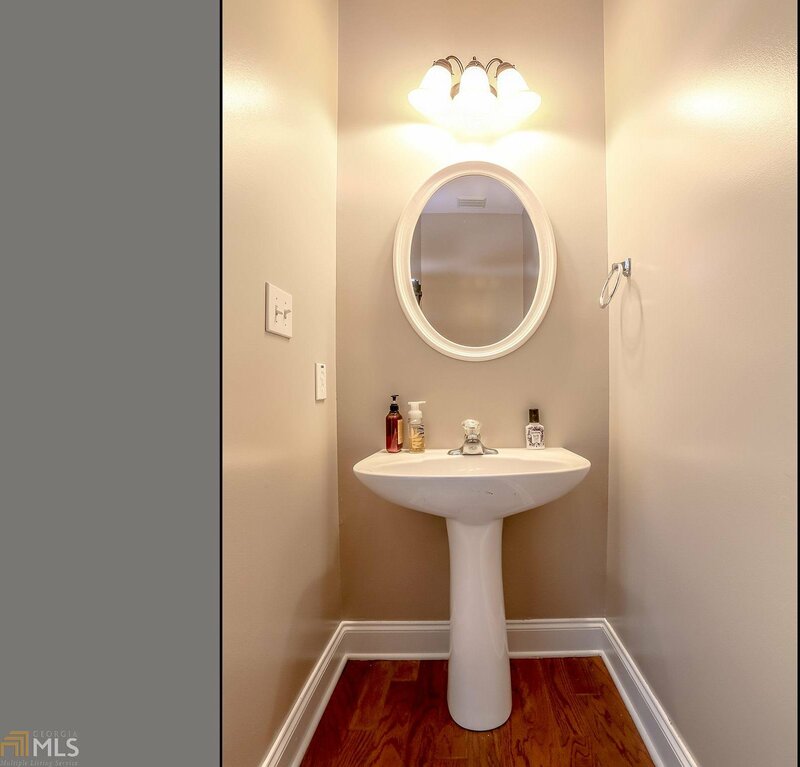 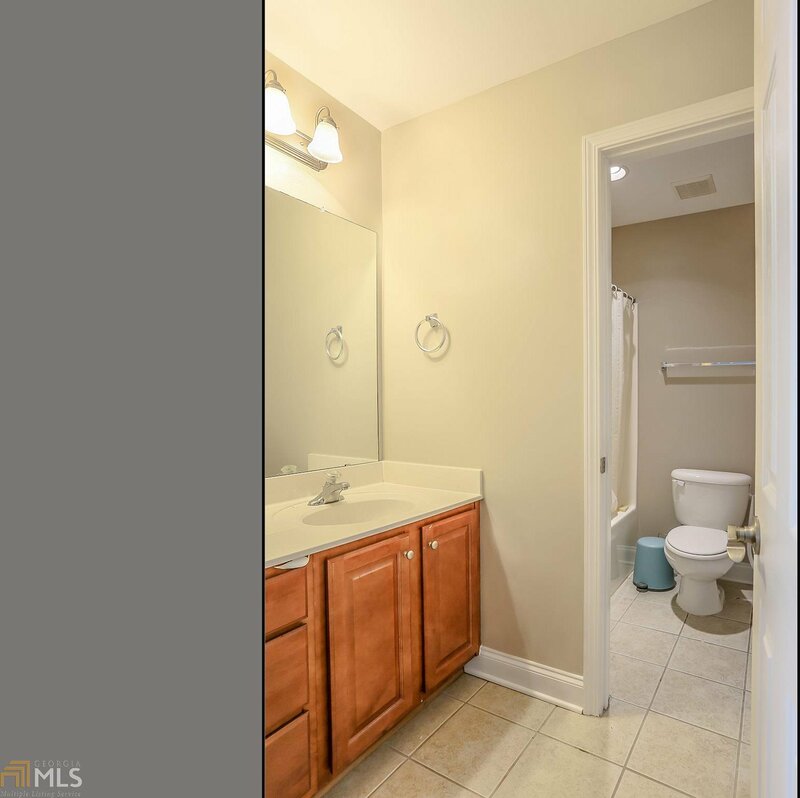 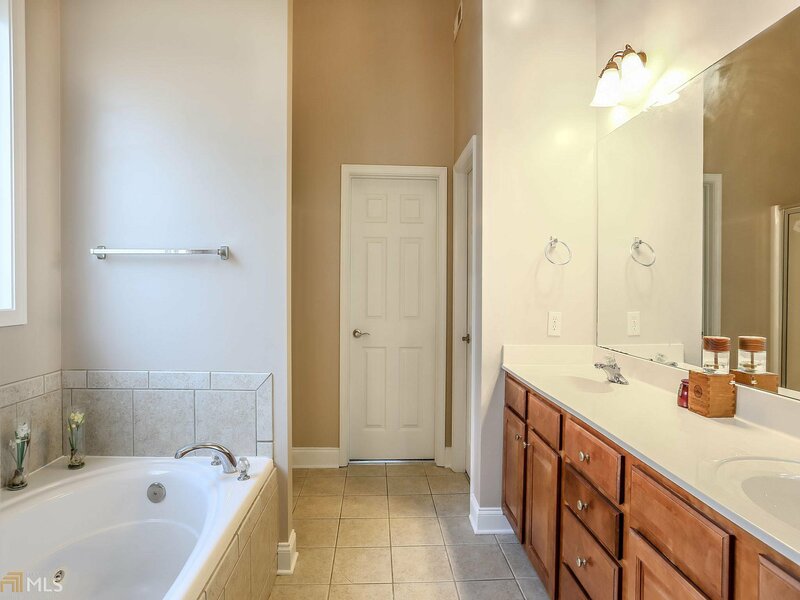 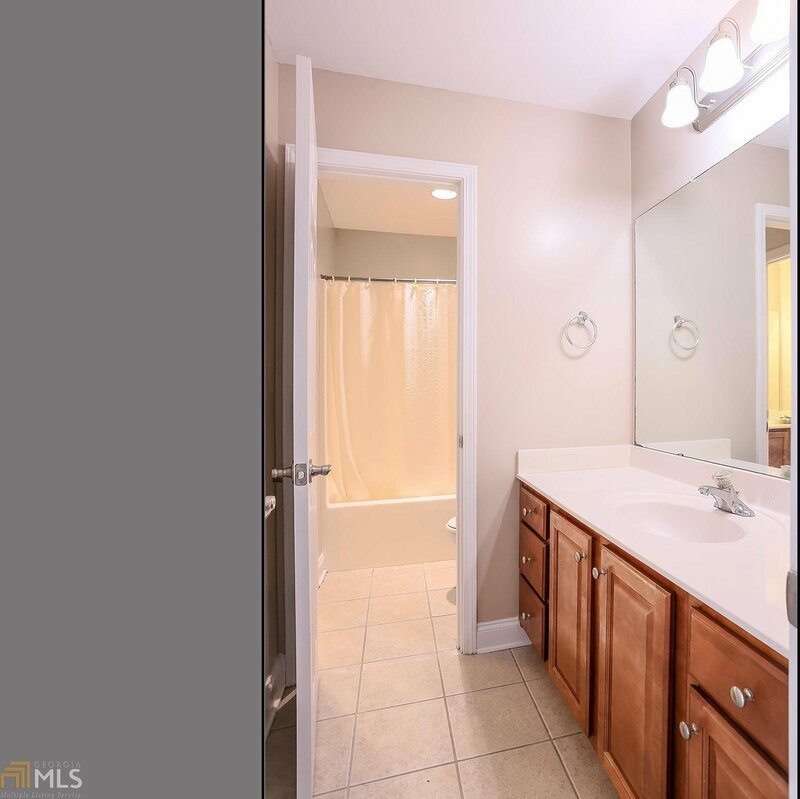 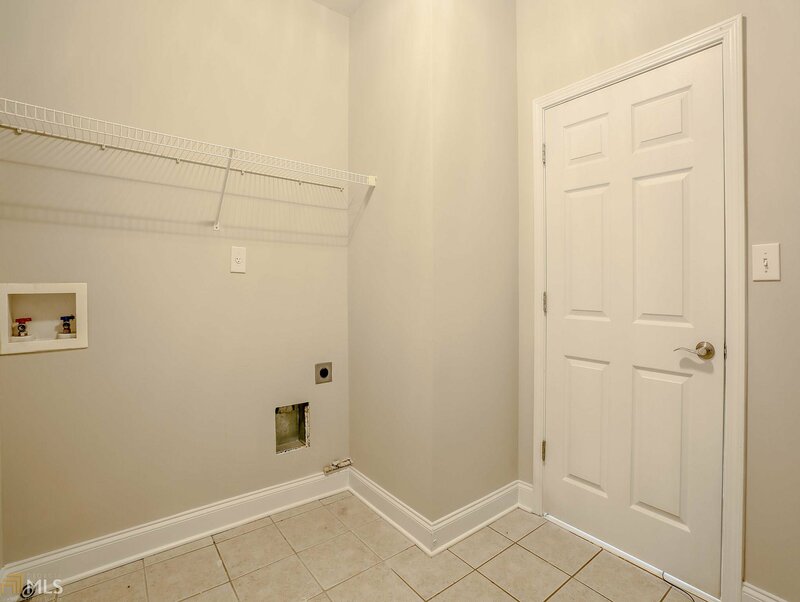 Master bath has a spacious garden tub & a separate shower with tile flooring. 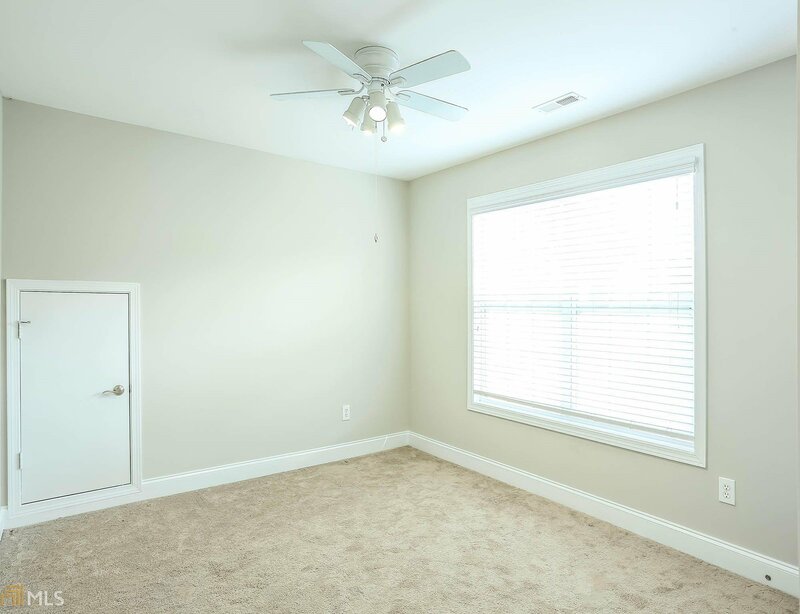 Newly painted inside; dual HVAC systems for energy efficiency. 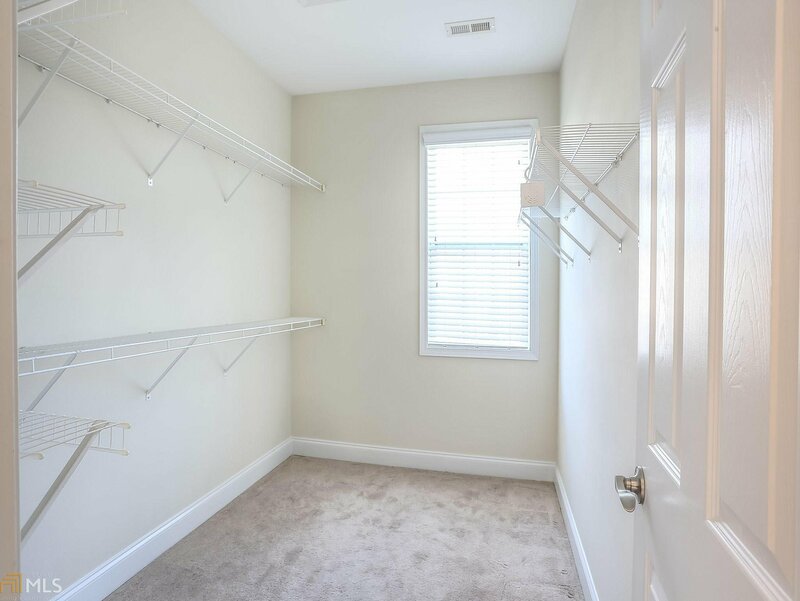 2 car garage with a storage area. 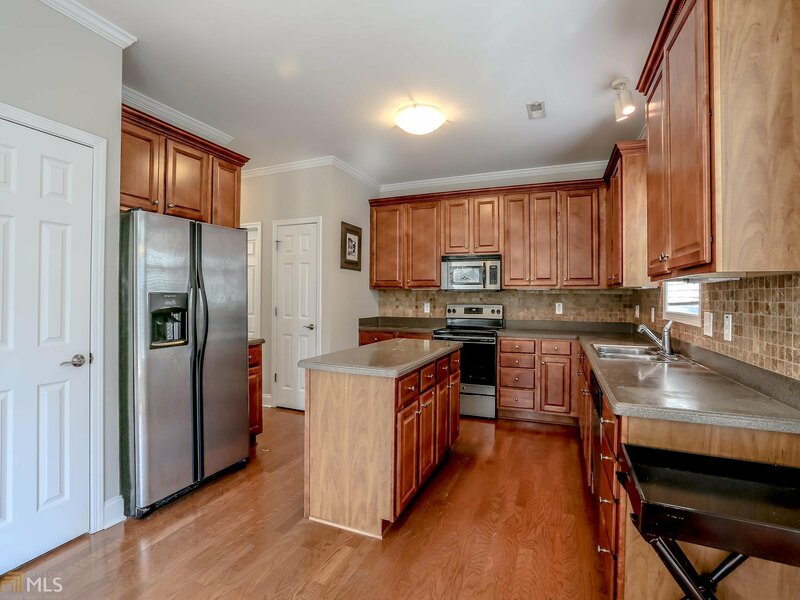 Convenient to all of Newnan's shopping & eating! 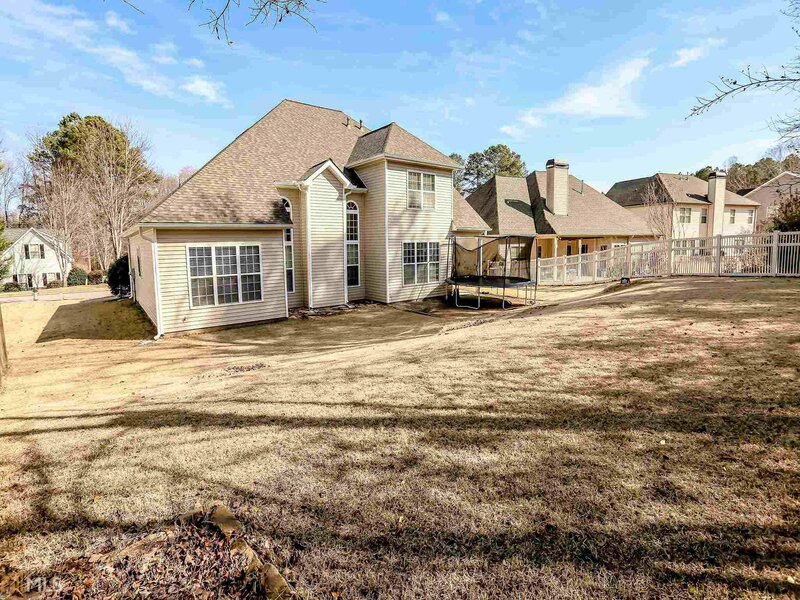 Great location!!! 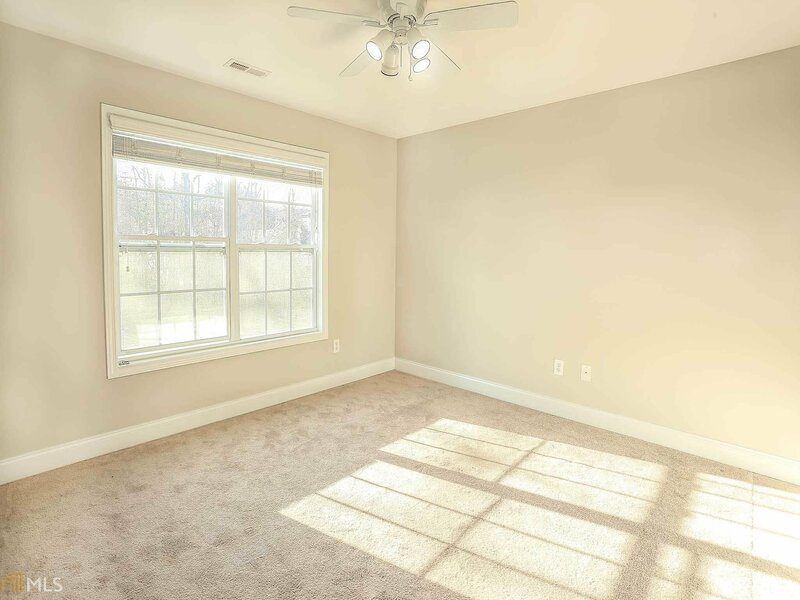 Come make this home your own. 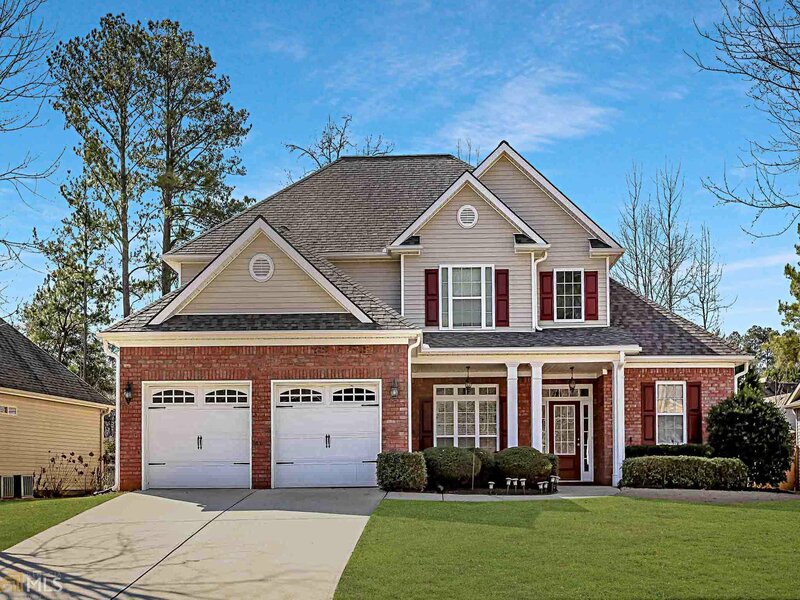 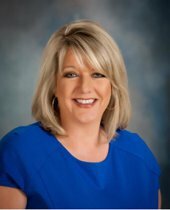 Listing courtesy of Point Honors & Assoc Realtors.